Police are working to establish the motive for the murder of a Durban University of Technology employee - who was found dead yesterday. The body of Dr. Euvette Taylor was found on his bed in his room at an on-campus student residence where he was an advisor. He was discovered by a security guard after a friend who'd arrived to pick him up couldn't reach him. 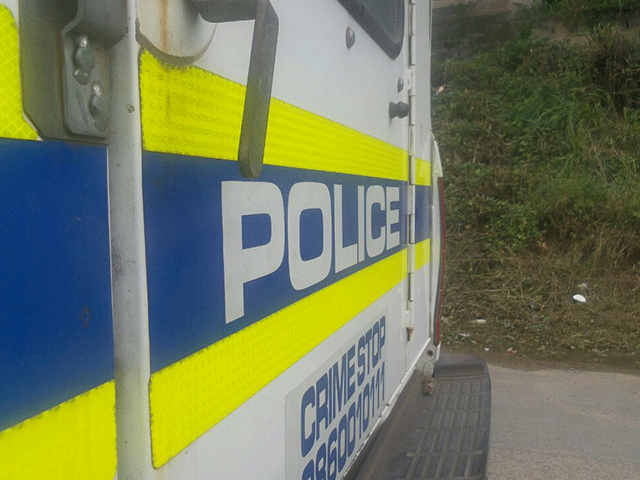 SAPS spokesperson, Thembeka Mbele has confirmed the 30-year-old suffered assault wounds. "Yesterday, just after 10pm - a body of 30-year-old male was found in his room at the DUT campus with assault wounds. At the moment, the motive for the killing is unknown and a case of murder is being investigated by the Berea SAPS ," Mbele said. DUT spokesperson, Alan Khan says Taylor's passing is a tremendous loss for the university community. "The South African Police Services have already commenced with their investigation. The university will be assisting the police and we will provide with them with the relevant CCTV footage and any other relevant information that the police will require for the investigation. The university is shocked, saddened and dismayed following the tragic loss," Khan said. Khan says Dr. Taylor was well-liked by both students and colleagues at the university.